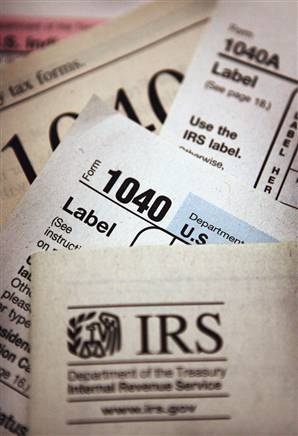 Sometimes resolving a back tax balance is as simple as filing past due tax returns. The case of Mr. P involved just that! When he contacted our office, he had not filed either his corporate tax returns or his personal income tax returns for the last 10 or 11 years. Unsure of how to proceed and fearful of the potential consequences of his negligence, he contacted the tax settlement specialists at Professional Tax Resolutions for advice and help. Our team informed Mr. P that it would be necessary to contact the government immediately in order to collect the specific details necessary to come up with an appropriate plan of action. Among other things, we needed to know exactly which tax returns had not been filed as well as what back tax balances were showing for each year. In addition, it was imperative that we obtain a list of the official tax documents that the government had on file for each year that tax returns had not been submitted. Anxious to put his tax problems behind him, Mr. P was eager to get started on his case. Within a few days, our tax professionals had contacted the government, received the requested information and were ready with a plan of action. Once our client had compiled the accounting records for his corporation, we compared them to those we had already received from the IRS and began to prepare the corporate income tax returns. Concurrently, we prepared M. P’s personal income tax returns for all years where one had not been filed. After all was said and done, the corporation was set up on a payment plan with the IRS and the FTB balance was lowered to the amount of the franchise fee plus accumulated penalties and interest. In addition, the client’s personal back tax balance was reduced by 80% with both the federal and state tax agencies. 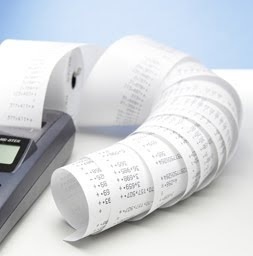 As is evident from reviewing the case of Mr. P, it is important to select a tax professional who has a thorough understanding of the specific back tax issues one is facing. In particular, when a business entity is involved, it is important to choose a tax specialist who understands business accounting and entity taxation as well as the effect business income has on the individual’s personal tax balances. The tax team at Professional Tax Resolution is well equipped to resolve both personal and business tax issues. When a business is involved, they understand the interconnectedness of personal and business taxes and realize that it is important to consider both in order to come up with the best possible plan of action.